As you begin your spring gutter cleaning conquest, take mental notes of your home and house gutters. Be aware of any warning signs of water damage. Stay ahead of any potential problems that may occur if your gutters clog. 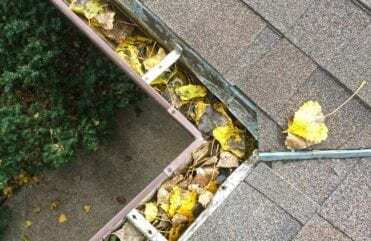 From foundation repair to rotted roof decking, the average price of seamless gutters does not compare to the extensive and costly damage that water can have on your home. Without a properly functioning gutter system in place, there is nothing keeping rainwater away from your home resulting in possible foundation damage. Pooling water around the base of your home is just asking for expensive stressful issues like basement flooding, mold and structural damage, which can add up fast. Gutter clogs can lead to overflowing gutters, potential foundation damage and flooding in the basement of your Des Moines home. Your gutters are hurting your lawn. Landscaping takes time, effort, and money; three things you don’t want to be wasteful with. With clogged gutters, rainwater overflows with force, pounding against the ground damaging your garden or flower beds below. 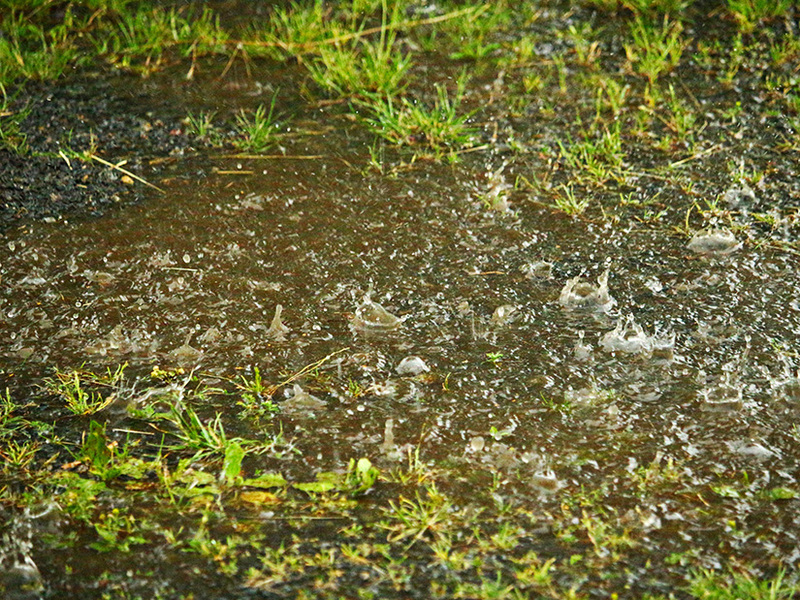 When rainwater is not diverted properly away from your home, it can flood and damage your landscape. For mold to form, there must be a considerable amount of moisture. The humidity and presence of water aid in the process of mold growth. It is important for your home’s gutters and downspouts to direct rainwater coming from the roof safely away from your basement foundation walls. If eavestroughs are not functioning properly, water can sit around the foundation and continue to seep through cracks in the foundation walls, into the basement adding moisture which can lead to extensive and costly remediation and repairs. 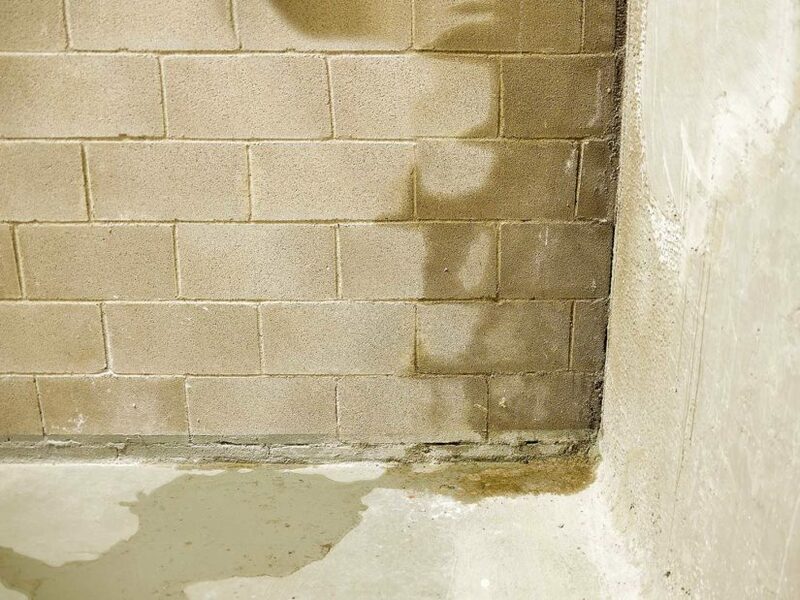 Water pooling around the home eventually degrades concrete and mortar foundations. Homes with improper drainage are susceptible to foundation damage from water. Clogged gutters can cause overflowing rainwater to pour down the exterior wall of the home. 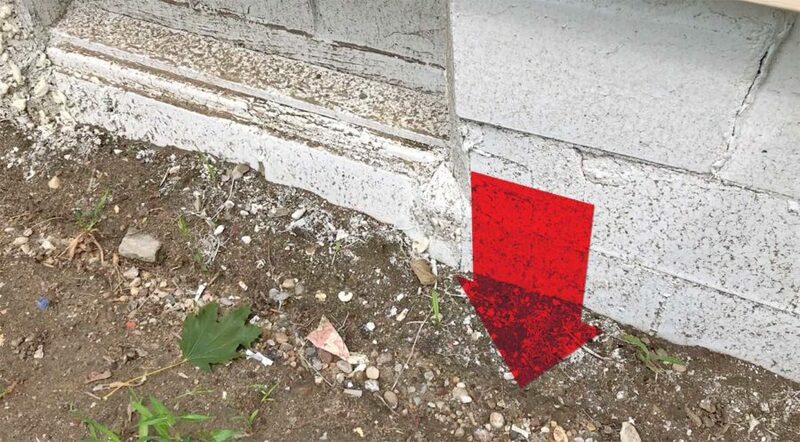 When siding is continuously exposed to this environment, it can become damaged. Siding is designed to resist rainfall and splashing, it is not however waterproof. The damage can consist of deteriorating sheathing and wooden framing, saturate interior wallboard and cause mold to grow. We know what you’re thinking…and yes, that does sound expensive. 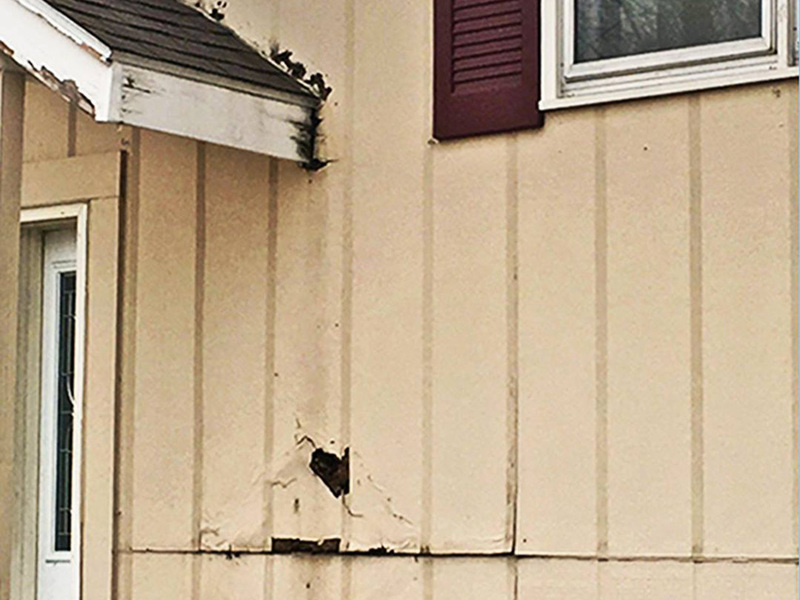 When your siding experiences repetitive exposure to rainwater cascading down the side of the home, deterioration is one of the many damages that can result. 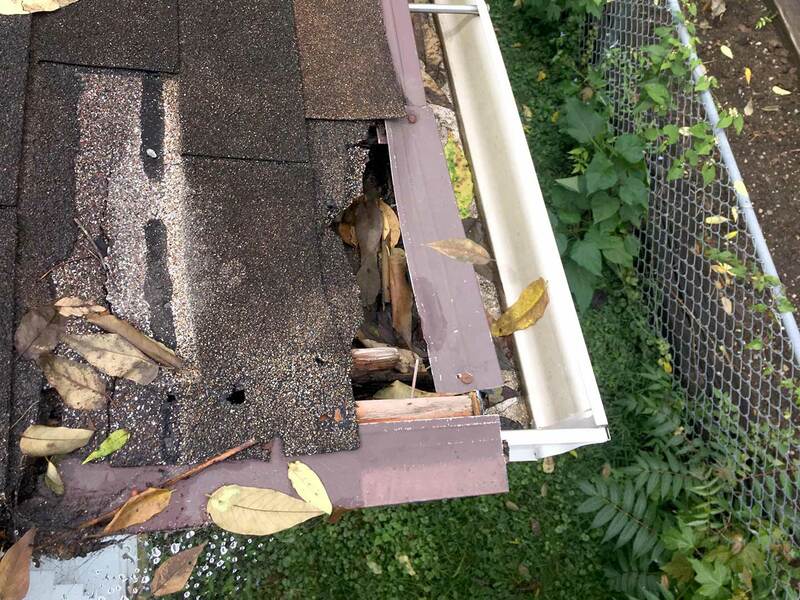 Gutter health is vital to roof performance and lifespan. Clogged gutters can cause trapped rainwater to move upward back on to your roof where it finds tiny gaps and holes to infiltrate. When this starts to happen, your wooden components are the first casualty. 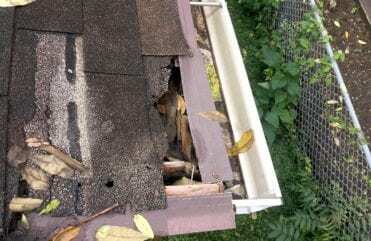 If your roof decking experiences a constant exposure to this leakage, it will quicken decay and weaken your roof that can be a pricey replacement. When rainwater backs up on to the roof, it can cause serious damage to both the shingles and to the roof deck underneath. On the day of gutter installation, our crew arrives in clearly marked uniforms and vehicles. The crew foreman will come to you and go over any questions you may have about your project. Our installation process then begins and is usually completed that same day. Once the installation process is completed, our goal is to clean up, remove, and dispose of all of your existing gutters and leave your home cleaner than when we started. Our LeafGuard® gutters are custom-formed on site. With Home Solutions of Iowa, your complete satisfaction is our most important goal. 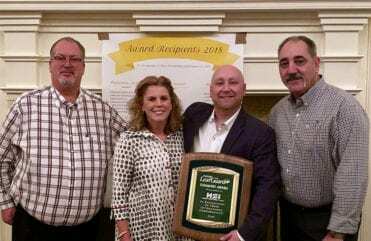 Our factory-trained and factory-certified team represents decades of experience and is passionate about providing homeowners with the best possible products and workmanship. 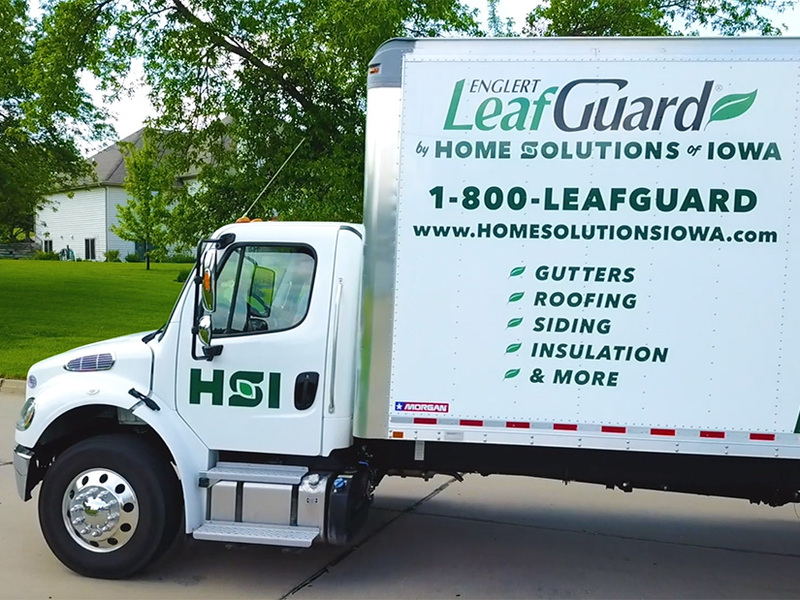 As an established Des Moines gutter company that is fully licensed and insured in Iowa, HSI is the company you can trust to provide you with the exterior remodeling solutions you require. For your free LeafGuard® gutter estimate, contact us today. The installers did an amazing job and I am very happy with the way my gutters look. - Frank C.